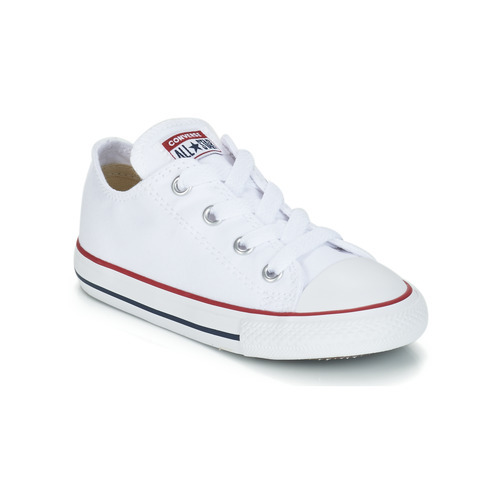 The iconic Chuck Taylor ALL STAR by Converse is a must have. 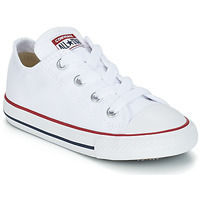 This low version with a canvas upper and classic shape remains a timeless and ageless design ! Love These Shoes On My Little Girl They Match Everything from Dresses To Casual With Jeans!